When it comes to welding, choosing the right material is one of the most important considerations for a manufacturer. This is especially true when you are working with aluminum. With so many alloys to chose from, and with so much versatility and adaptability, it’s critical that you do your research and find the one that best fits the job. For welders accustomed to working with steel, they are often surprised by the different ways that aluminum reacts to heat. Whereas steel can retain the exact same strength after being welded, in almost every instance, aluminum welds will be weaker than the parent material. 1XXX alloys. 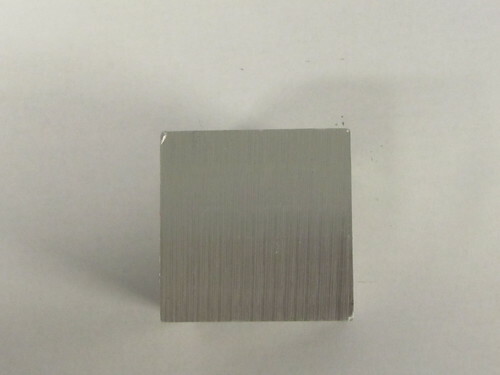 This class of alloy is the closest to pure aluminum. They are commonly employed to conduct electrical currents and for corrosion resistance. 1XXX alloys are easily weldable and are generally used with 1100 filler metal. 2XXX alloys. The 2XXX alloys are very strong. 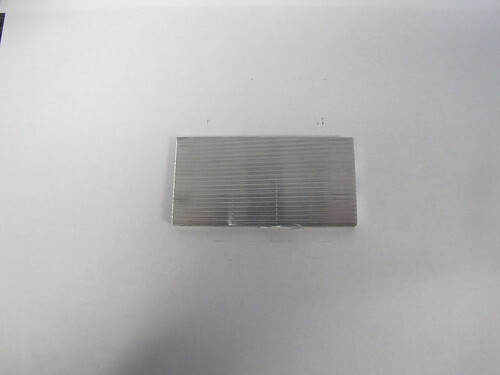 They are commonly used in the aerospace industry and come in sheets or plates. 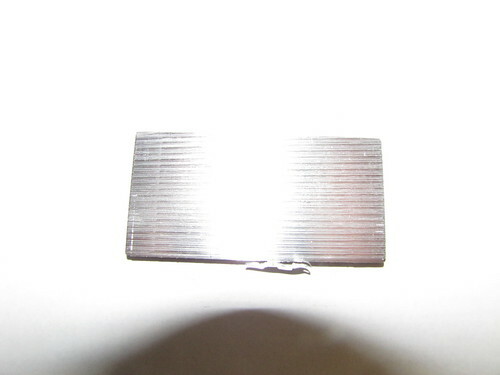 For the most part, they are not weldable because they commonly crack at high temperatures. However, two alloys in particular, 2219 and 2519, can be successfully welded with 2319 or 4043 filler metal. 3XXX alloys. 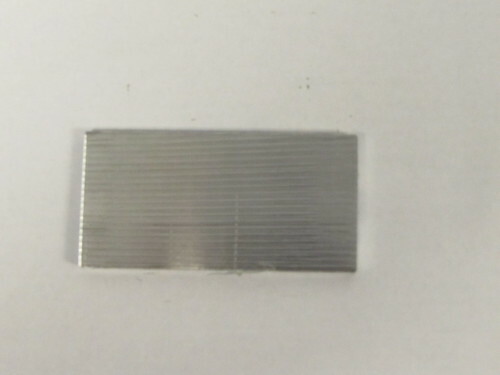 This alloy class is of medium strength and is known to be very formable. Common applications are in heat exchangers and air conditioners. These alloys are very conducive to welding and are used in conjunction with 4043 or 5356 filler metal. 4XXX alloys. This weldable family of alloys is most often used as filler material, but they can also be used as base metals. In these instances, then 4043 filler metal is used. 5XXX alloys. These alloys come in very strong sheets and plates. They can be readily welded with 5356, 5183, or 5556 filler metal. 6XXX alloys. 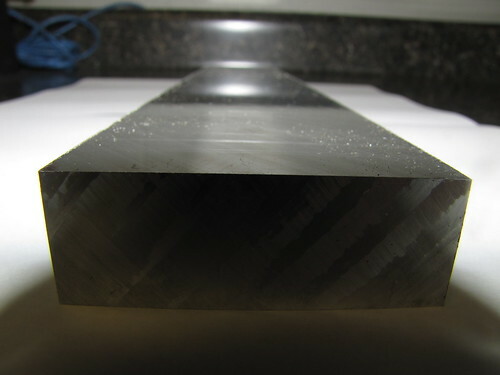 Most commonly these alloys are used in extrusion, but they also come in sheets and plates. They tend to crack easily in high temperatures, but when used with 4043 or 5356 filler metal they can be employed in welding applications. 7XXX alloys. 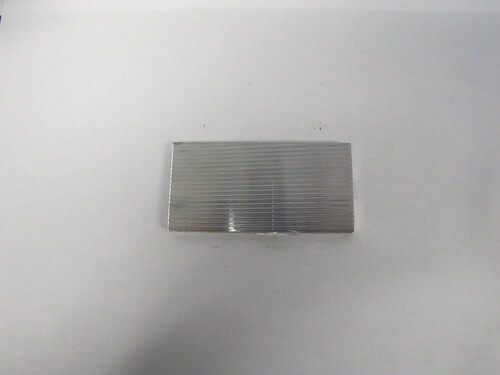 This family of alloys is also commonly found in aerospace applications. They are generally not used in welding because of issues with cracking and corrosion. There are three exceptions: 7003, 7005, and 7039 alloys can be welded successfully with 5356 filler metal. Why Can Only Some Aluminum Alloys Be Welded? It is important to realize that aluminum alloys fall into two categories, heat treatable and non-heat treatable. 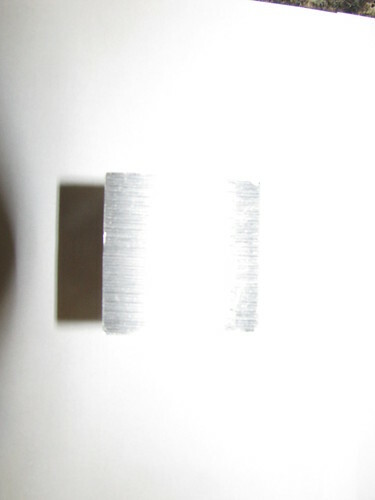 Non-heat treatable alloys are hardened through a technique known as cold working, which changes the metal to make it stronger. Therefore, this only works when you begin with 0 tempered metal. On the other hand, heat treatable aluminum has been treated at 400° F. Naturally, during the welding process, the metal is heated to much higher temperatures than 400° F, meaning the alloy will lose some of its mechanical properties. If there is no post-welding treatment done after the weld, then the welded area will become as much as 40% weaker. Therefore, if the operator doesn’t perform post-weld heat treatments after welding, the area around the weld will become significantly weaker than the rest of the aluminum. How To Choose The Right Alloy For Your Application? When looking to select an alloy for welding, aluminum offers many options. The weldable alloy families are directly cast into their final form, meaning their properties derive from their alloy composition, not the manufacturing process. They can be more economically deployed in a variety of product shapes and sizes, and, while they won’t possess the same strength as rolled alloys, such as the 7XXX series, they cost less than half as much, making them ideal for prototype production. 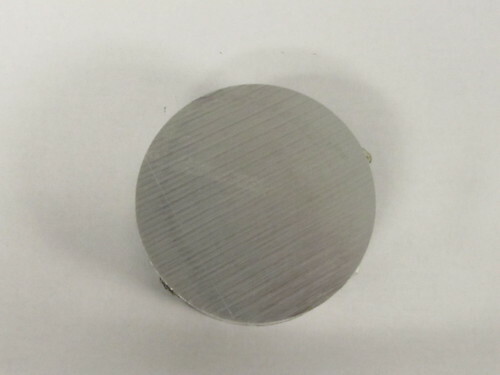 As previously mentioned, the 7000-series alloys are commonly deployed in high-performance applications in the aerospace, armored vehicle, and sporting equipment industries. 2000-series alloys can be frequently found in aircraft and aerospace applications as well. Because the 5000-series alloys are more easily welded, they are regularly used in structural applications, including bridges, ships, buildings, and vehicle bodies. The 6000 series of alloys are the easiest to extrude, so in addition to welding applications, they will regularly be used in extruded shapes. When welding aluminum, each alloy must be used with the proper welding wire. The properties of the wire must align with those of the particular alloy it is to be welded to. The welding wire must also possess a similar melting temperature to that of the base material in order to be effective. Considerations must be made, for instance, to match the magnesium concentration of the alloy with that of the filler alloy. The dynamic chemical makeup of the welding wire needs to be similar to the parent alloy to yield the most efficient and reduce welding deformation. One common problem that is encountered by manufacturers is how to repair production molds made out of 7000-series alloys due to their susceptibility to heat cracking or stress-corrosion. However, there are exceptions. 7003 and 7005 extrusion alloys and 7039 plate alloy can be welded with 5356 or 2319 welding wire. They both yield porosity-free welds that match the integrity of the parent alloy. Because of their lower cost and greater versatility, aluminum alloys offers many advantages over other materials when used in the production process. However, choosing the right alloy is of critical importance. Whether you are specifically looking for weldable materials, or desire the ability to quickly and easily repair materials down the line, knowing which aluminum alloys work best in welding applications will make your job easier.